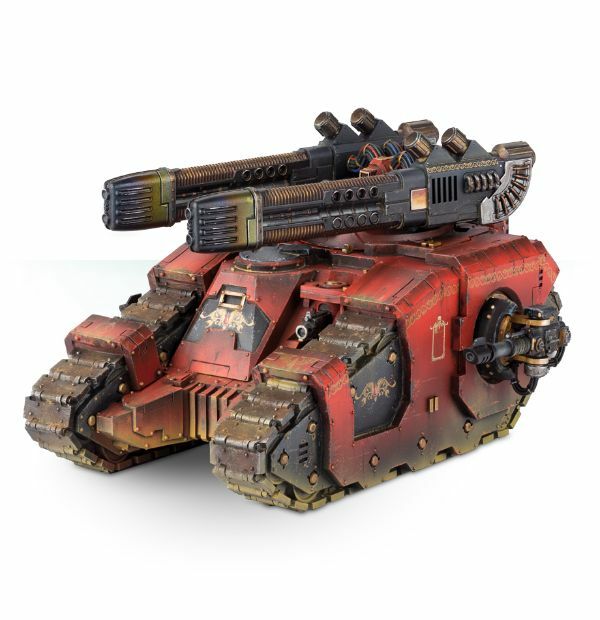 Forge World has released the Legion Sicaran Omega Tank Destroyer for your WH40K and Horus Heresey table! Retrofitted to allow the Sicaran hull to carry heavier firepower, the Omega is a formidable tank hunter. It utilises the speed provided by the Sicaran’s engines to apply overwhelming short range firepower in battle, racing forwards to ambush and obliterate the lumbering siege tanks of enemy columns. 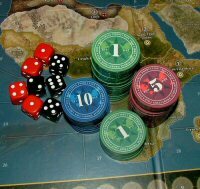 Its simplified, some might say crude, systems are all capable of being produced by the lesser forges attached to many Space Marine strongholds, allowing them to replace losses of more complex vehicles even as the various Forge Worlds became isolated by war and mistrust at the height of the Horus Heresy. This is a complete multi-part resin kit, in which you’ll find all the components you need to assemble a Legion Sicaran Omega Tank Destroyer. Sharing a hull with the sturdy Legion Sicaran Battle Tank, the standout feature to this model is the 2 enormous plasma cannon that dominate the turret head. These cannon are fed power by massive arrays of tightly-bound cables and both feature their own ammo feed, as well as 6 plasma flasks. Other features that distinguish this model from the Battle Tank on which it is based are the complex sensor array and window visor; the rest of the kit includes 2 lascannon, 3 heavy bolters and all the gun mounts, tracked wheels and large, brutal-looking exhausts you would expect. This kit comes as 52 components. Rules for fielding the Legion Sicaran Omega Tank Destroyer in games of Warhammer 40,00 and The Horus Heresy are available as a PDF download.